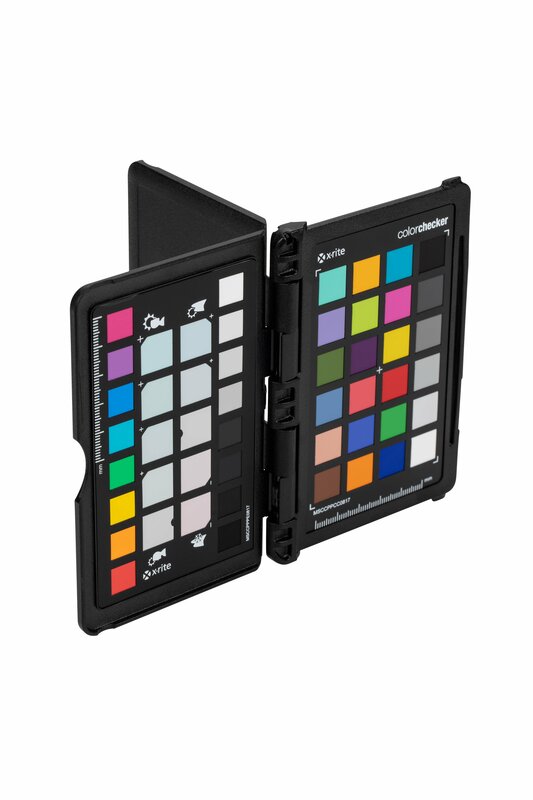 Datacolor have introduced Spyder X. The best they say that they have yet produced. It is available in two versions. Calibration is important. You may not feel you need it, but wait until you see the difference. Here we are with some details. Please follow this link to go to the Datacolor web site for further information.